(This article was published in the White House Connection on February 2, 2016, and was written by Sherry Mitchell. Click HERE for the direct link.) If 2016 finds you thinking about a new home, but staying in the Sumner County community is a must - Goodall Homes is unveiling plans for a new neighborhood in the rolling hills of Ben Albert Road. 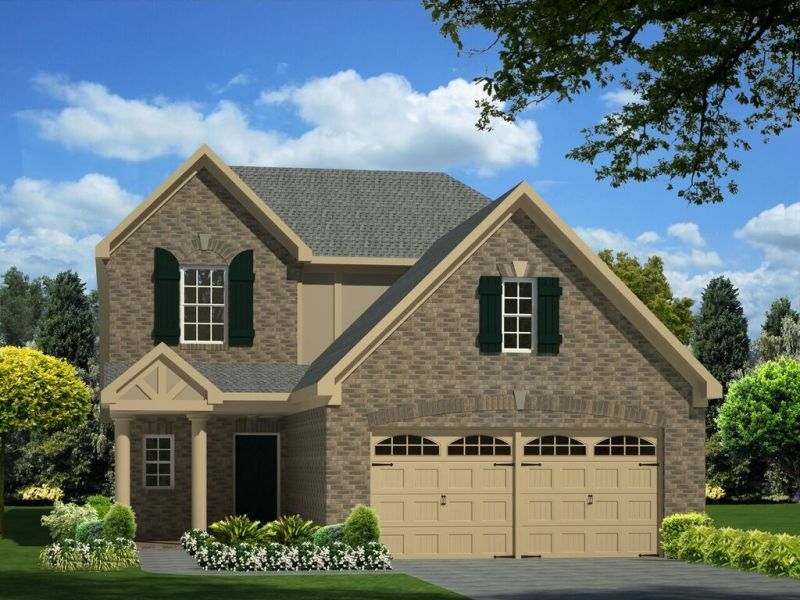 The new development - Settlers Ridge is located on the Sumner County side of White House, and will feature 51 single family homes with an array of different floor plans, starting at below $200,000. "We will offer six to eight floor plans, with a nice mix of one and two-level homes," said Rachael Overall, director of marketing for Goodall. Homes will feature two-car garages, luxurious owner's suites, open kitchen and living areas, optional bonus rooms and energy efficient systems. Overall said the average price range is expected to be in the upper $100's. Some of the amenities will include sidewalks, common space and a designated park area. Construction of the first homes is expected to start in early summer; with the complete buildout complete with 24 to 30 months, Overall said, adding that preselling for the homes will begin mid-summer. WHY A GOODALL HOME? Goodall Homes builds all of its homes to new energy program standards - most of which are above industry standard, saving money on energy costs, which is a continuing top-of-mind concern for new homebuyers, Overall said. The company uses R49 insulation - which is four inches more than industry standard. Not only does that fort inside the homes, it translates into savings each year in heating and cooling costs. Other features used include Energy Star® Calking, Low E windows, and CFL Lighting, to name a few. To find out more about Goodall's home energy program, visit goodallhomes.com/energy-efficiency. ABOUT GOODALL HOMES Locally owned and operated, Goodall Homes has been building new single family homes, townhomes, condominiums, courtyard cottages, and villas since 1983. Since then, they have developed many residential communities in locations in the Greater Nashville area, such as Franklin, Thompson's Station, North Nashville, Mount Juliet, Lebanon, Hendersonville, Goodlettsville, Gallatin, White House, and Cane Ridge. Goodall Homes has had record years in sales and customer service in recent years, establishing themselves as one of the fastest growing and most respected home builders in Tennessee. 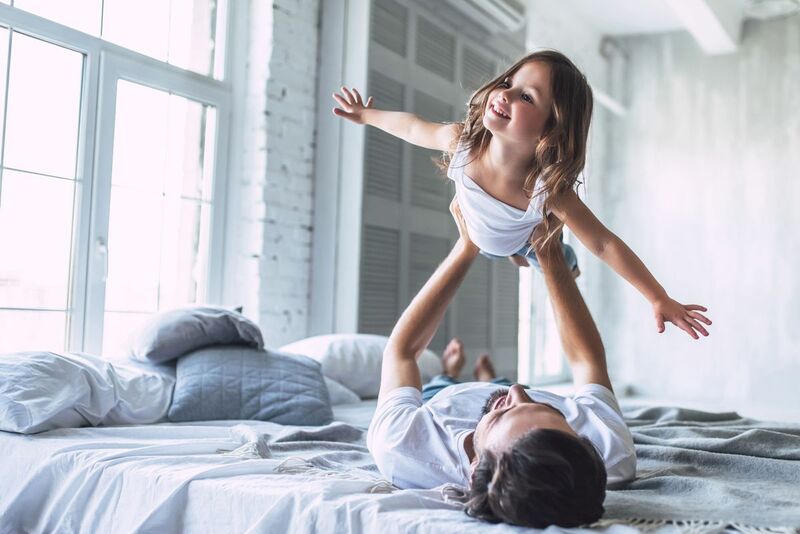 Throughout our history, Goodall Homes has proudly served thousands of families with our dedication to quality craftsmanship and customer satisfaction, as a Nashville area home builder. This commitment has been recognized through awards such as the NAHB National Housing Quality Silver Award 2016, The Nashville Business Journal's Fastest Growing Private Companies 2012-2015; The Tennessean's Top Workplaces 2013-2015; and The Nashville Business Journal's Best in Business Award in 2011.